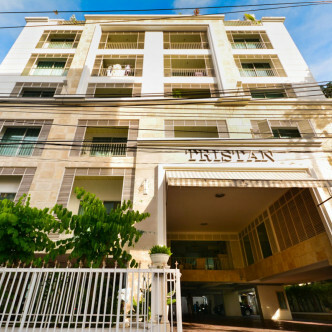 Situated in the Phrom Phong district of Bangkok, Tristan is a stylish apartment building that features a friendly atmosphere. 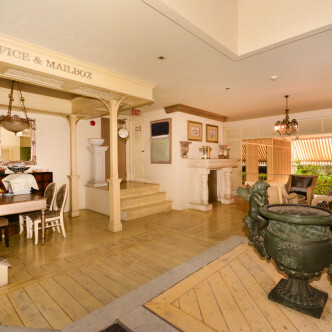 This is the ideal place for families who are looking for a new home in the very heart of the city. 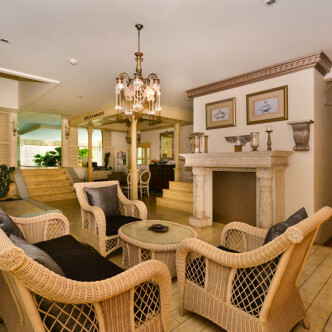 Each of the twenty five units in this modern eight storey building is spacious and fully furnished in an appealing modern style. 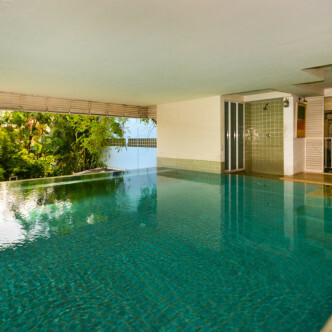 The indoor swimming pool at Tristan is one of the facilities that residents will love, as they can use it all year round. 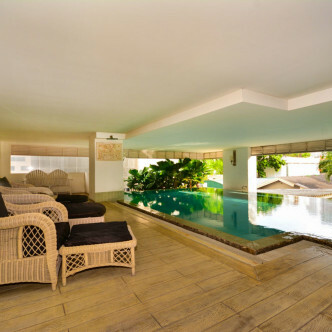 Huge padded recliners can be found at the edge of the pool, which allows residents the chance to really unwind in style while their kids splash around in the pool. 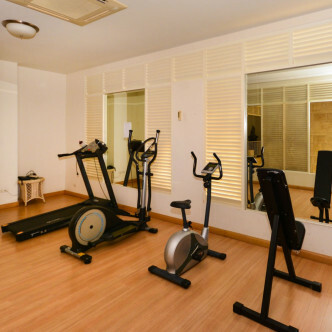 The onsite fitness centre also features everything needed to enjoy a full workout. 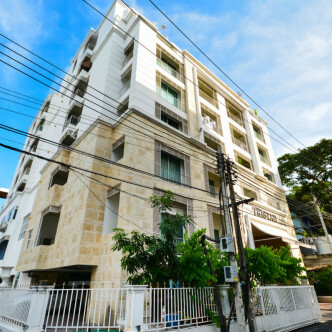 The location of Tristan is extremely desirable, particularly because the Phrom Pong BTS station is just a short walk away. This vibrant and trendy neighbourhood is famous for featuring some of the best bars and restaurants in the whole of Bangkok, while the local markets that can be found here are great places to shop for Thai meals and snacks.